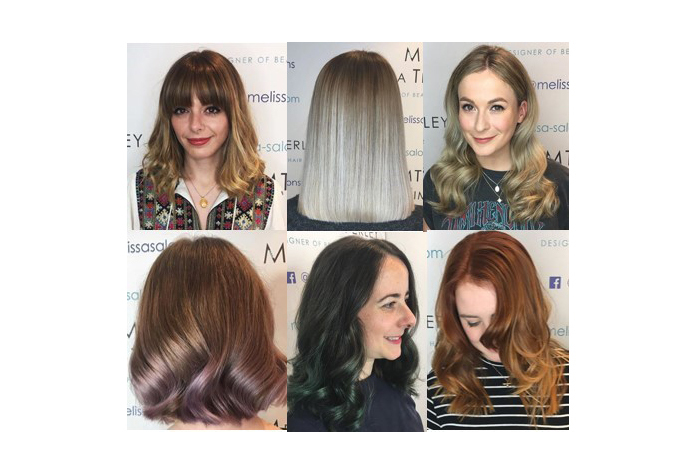 At our award-winning salon right in the heart of Manchester you can be assured of stunning balayage, ombre and other colour styling creations. 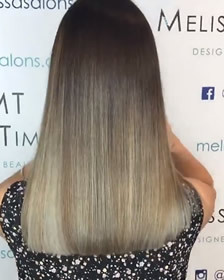 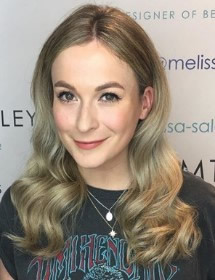 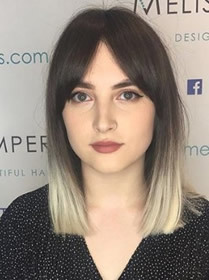 Our team are experts in balayage and ombre techniques for all hair colour types and styles. 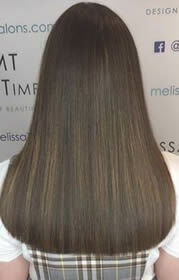 Where it is right for you, we will also explain the benefits of the fabulous Innoluxe hair treatment products. 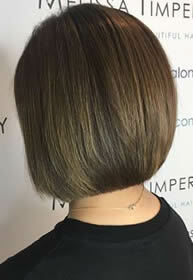 Throughout your visit we’ll share practical after care tips and advice so that you maintain your ‘fresh from the salon’ look when you are managing your hair yourself. 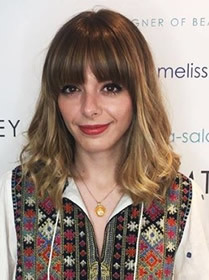 Take a look at our client journey video to see our customer experience in action! 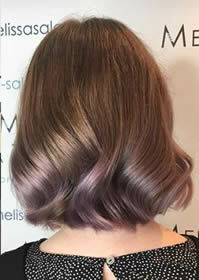 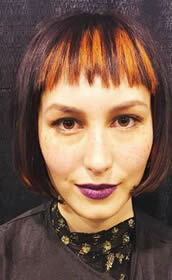 We work with colour creations for all lengths of hair, from short, through to mid and on to luxuriously long. 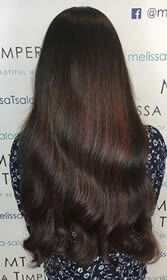 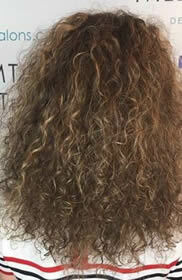 We also cater for straight, wavy and curly hair types. 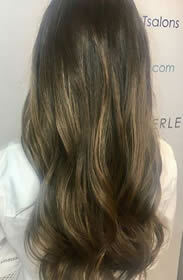 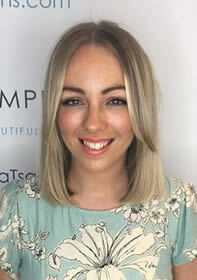 If you are looking for a stunning balayage, ombre or colour for your hair, we’d be delighted to help. 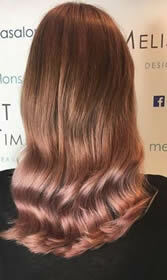 Why not contact the Salon to find out more or book an appointment.